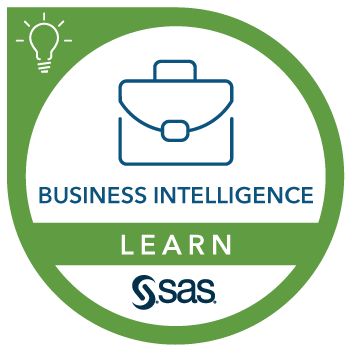 This course teaches how to access and analyze data using SAS Office Analytics. You also learn how to build reports that can be shared with others in your organization. create stored processes to share reports and analyses with others in your organization. Specifically, you should be able to open and save documents, use the menus and toolbars to accomplish tasks, and navigate Word documents and Excel spreadsheets. This course addresses SAS Analytics Platform, SAS Office Analytics software. Director Eric Rossland explains the format and benefits of fast track courses.